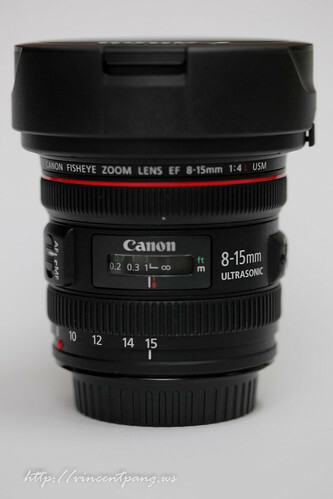 I got my new lens today Canon 8-15mm F4 L USM Fisheye recently. 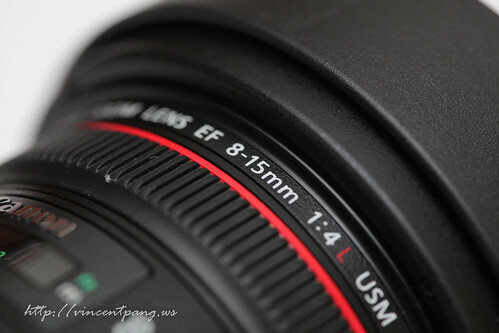 First impression when I get the lens is it has a solid built. Upon testing a few shots, I quickly notice the USM feature on the lens which has a fast and quite focusing as compared to my Tokina Fisheye. My friend hang over at my place recently, and was interested to know if filter makes a difference. He couldn't believe his eyes. 5) Hoya HMC - flare everywhere !